There is a problem with tuberculosis in cattle. 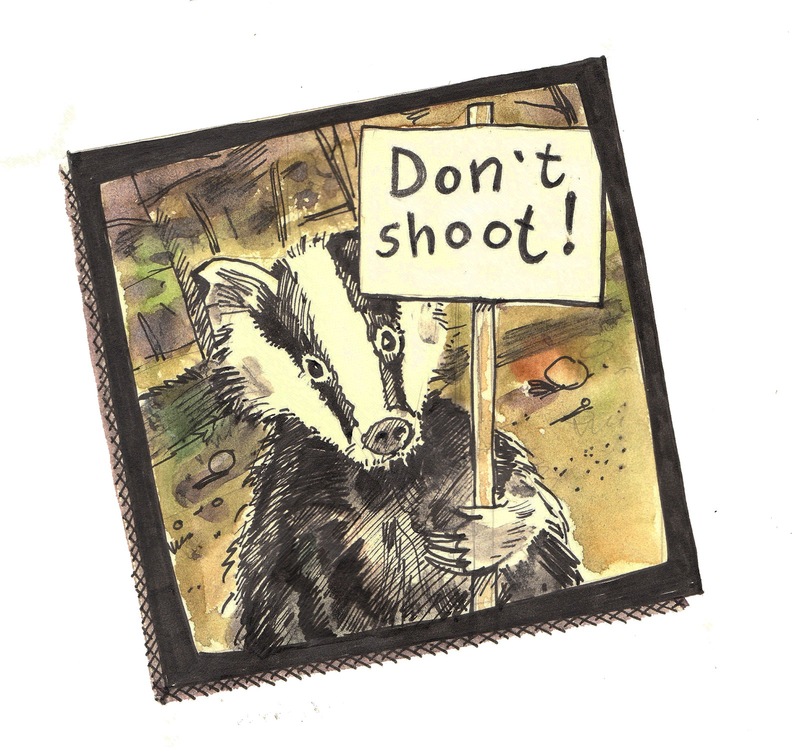 Badgers can be infected with the bacteria that causes TB. 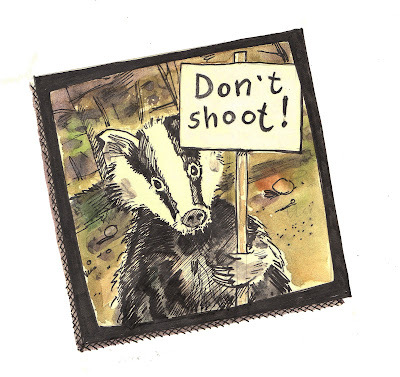 The Government have just granted permits for some farmers to cull badgers as a way of tackling the problem. Animal welfare groups recognise the problem but say vaccination of cattle should be the solution.